Comment ne pas voir la vie en rose à Paris !!... Merci pour ces belles photos. beautiful photos Fifi! have a fabulous weekend, darling! This makes me want to hope on a plane right now! Merci, I'll take beautiful Paris in Pink. Lovely. HPS and Happy weekend. so beautiful! Love the dreamy quality of the last picture and the colors, too! G'Day from Oz! I'm visiting via Pink Saturday. 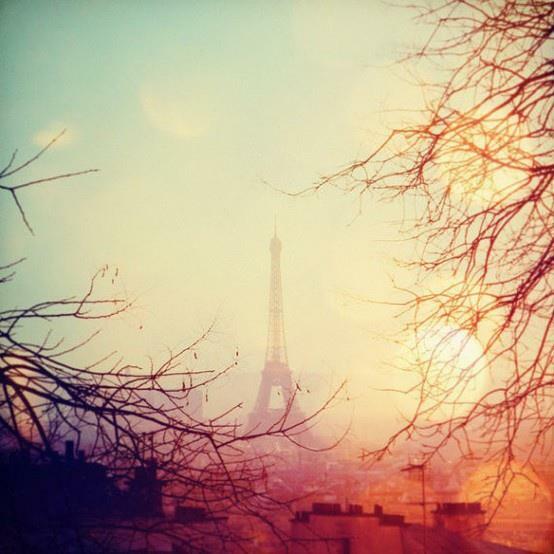 I love your Paris pics-I will be there for Christmas this year! It sure is dreamy, Fifi. You're right about that! No matter what color you use, the work turns out nicely. I love the first one. Visiting from Pink Saturday. A person should visit Paris at least once in their life! Popped in from HSTS Pink Saturday. How I have missed you!!! So glad to be back and seeing your fab pics!!!! 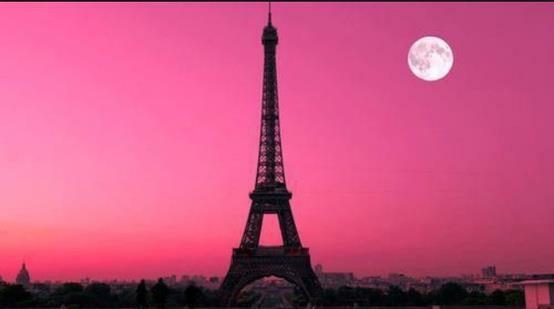 Ooh la la .... Paris in the PINK how lovely is that? Simply divine.